Meet Kingston! Isn’t he #handsome? He’s a 5 year old #GermanShepherd and is one of my very best #friends! He’s loyal, intelligent, sweet, and a well-mannered #boy. He is great when left alone and walks well on a leash (although he can be protective if #dogs or strangers get too close). Kingston loves the #outdoors – he enjoys hiking, exploring, and playing in the #lake. He also knows his basic commands and loves cuddling. Kingston needs a #home (no apartments, please) with no kids, dogs, or #cats; he needs to be the only #pet. The owner must also have experience with German Shepherds or similar #breeds. 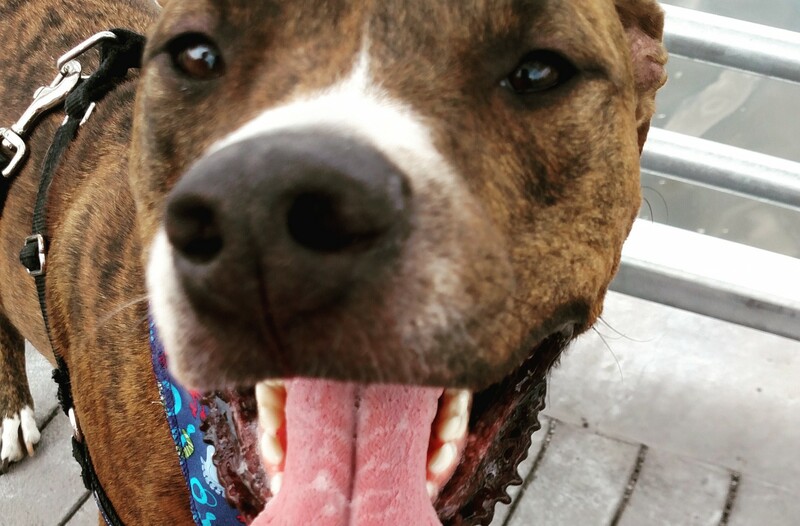 Will you #adopt this #happy, lively guy? If you are interested in adopting him, get at me, dawg! Comment or DM me here or tweet me @wheredogsrule. He is from #RescueDogsMatch and needs a wonderful #home so you can always email them directly at info@rescuedogsmatch.com to learn more about #Kingston and how you can #adoptnotshop him. And remember, #KING is #wheredogsrule. Meet Sheena! Isn’t she #beautiful? She is a #GermanShepherd (between 4-5 years old), and her #smile lights up the room! She is eager to learn and please – especially when treats or back rubs are involved – and she is housebroken and knows all of her basic commands. What more could you ask for?! Sheena is great meeting all people, but isn’t great with other #animals. (She has high-prey drive and will try to chase small animals.) She is great on the leash, but will pull and bark if she sees another #dog. She is getting better, but a confident, experienced owner will help even more! She is smart and cheeky and enjoys running around and snuggling on the couch. Sheena would do best in an experienced #home with no #dogs, #cats, or kids. A home with a fenced-in yard is a must. Will you #adopt her? If you are interested in adopting her, get at me, dawg! Comment or DM me here or tweet me @wheredogsrule. She is from #RescueDogsMatch and needs a wonderful #home so you can always email them directly at info@rescuedogsmatch.com to learn more about #Sheena and how you can #adoptnotshop her. And remember, #KING is #wheredogsrule.